One Eternal Day: "Rich with teaching for life..."
In Tolkien's Third Age, the powers that Gandaif and the High Elves can bring to bear against Sauron clearly are derived from the Prime Source, Who is in some way identified with the Blessed Realm. The great ancient names of men and Elves often invoked are on His side. Running through the story is a thread of prophecy being fulfilled, and Frodo is regarded as "chosen" for his heavy task. 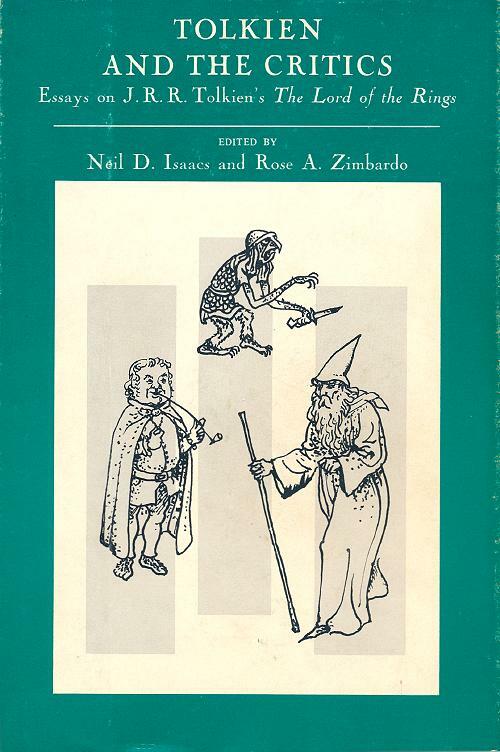 The intricacy of Tolkien's web of cause and effect, of the interactions of motives and wills, natural and supernatural, is extraordinary and notwithstanding the frame of fantasy profoundly realistic. 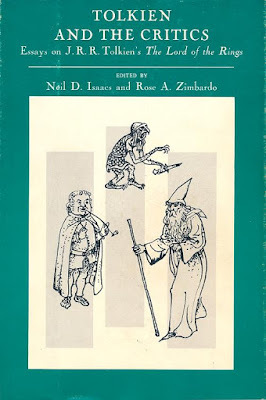 This may be the same book, retitled and from a different publisher: Understanding The Lord of the Rings: The Best of Tolkien Criticism. It has the same editors.